St. Mary of the Knobs has several opportunities for leading a healthy life style. Walking Track is available from 6:00am - 8:00pm. Remember to record your laps in the binder. 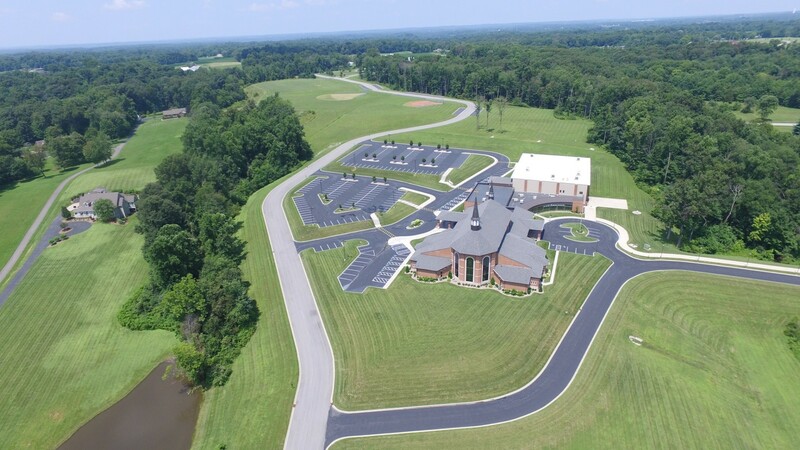 Please fill out this form with your request to use/rent facilities at St. Mary of the Knobs Catholic Church. After submitting your request the facilities manager will contact you to discuss your event. Please allow one business day to be contacted.